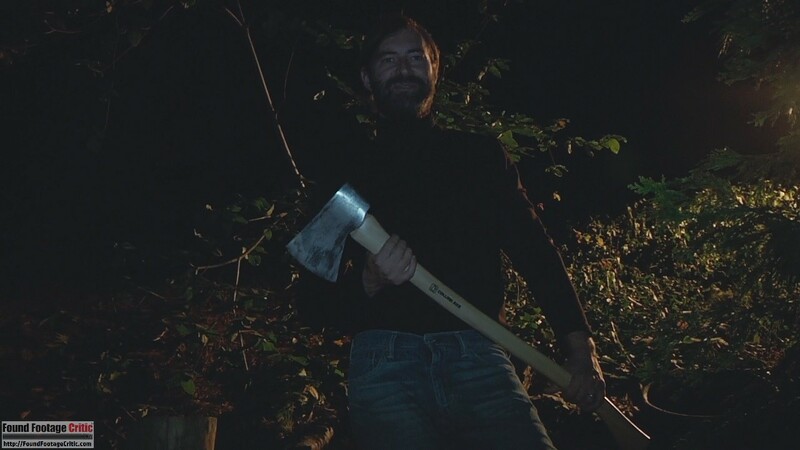 Creep 2 is a found footage horror film directed by Patrick Brice and written by Brice and Mark Duplass. The film is the second film in the Creep trilogy and sequel to Creep (2014), also directed by Brice and written by him and Duplass. 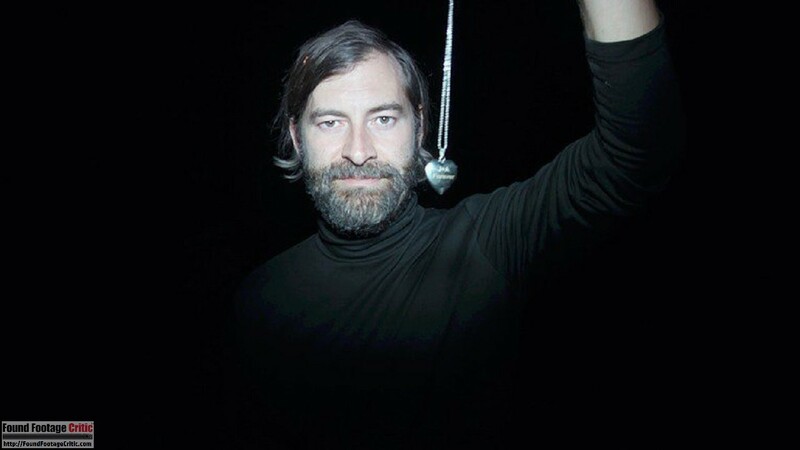 Duplass reprises his role as the titular “creep,” a serial killer who stalks and murders his victims, making sure to capture every moment on film. Duplass is a writer, director, actor, and producer with numerous credits in film and television. He and his brother Jay Duplass head the production company Duplass Brothers Productions, responsible for critically respected indie films such as Hannah Takes the Stairs (2007) and The Puffy Chair (2005). Brice and Duplass previously worked together on several film projects. Brice and Duplass announced soon after the release of the first film that they were planning create a Creep trilogy. However, due to scheduling conflicts, production on Creep 2 didn’t begin until late 2016. 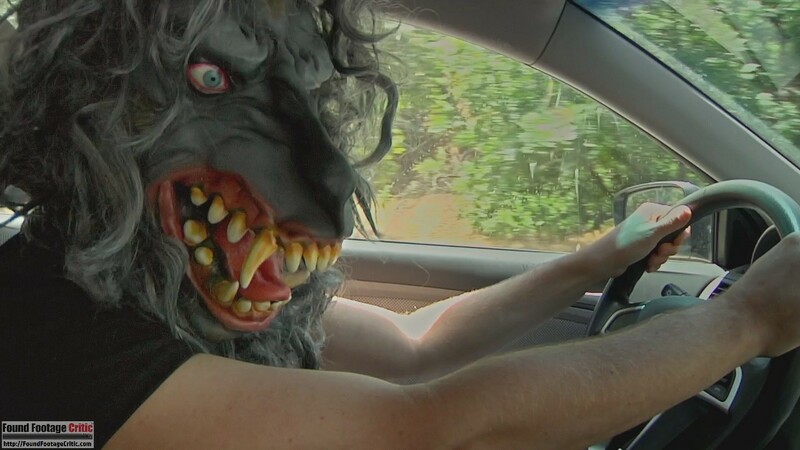 Like its predecessor, Creep 2 was released first to video-on-demand. Warning: This review contains spoilers for Creep (2014). 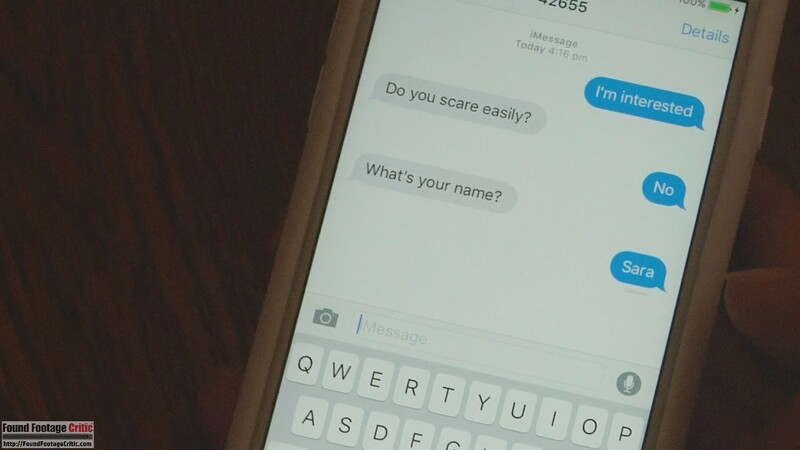 Creep 2 opens with Sara, a video artist responsible for a web series where she films herself responding to strange Craigslist ads. Sara’s video blog has gained very little attention, leaving her frustrated and creatively stymied. 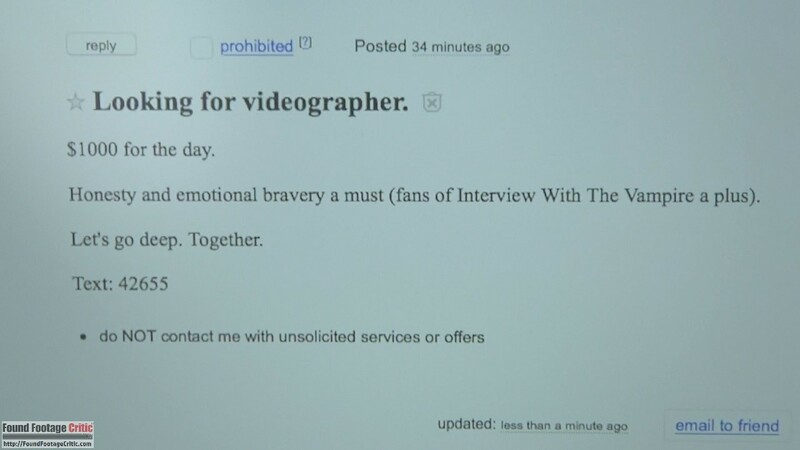 When she comes across an ad requesting the services of a videographer for a day, with little other information, Sara throws caution to the wind and accepts. Meanwhile, Josef, the film’s titular Creep has continued his streak of murders. He now goes by Aaron, the name of the previous film’s unfortunate hero. Josef is suffering a midlife crisis, feeling as if killing has become a “job.” Upon meeting Sara, Josef casually admits that he is a serial killer. Josef asks Sara to help him make a biographical documentary, promising her that he won’t kill her that day and that she’ll get the story of her life. Sara thinks his claims are ridiculous and agrees to film Josef for the day, thinking he’ll be a fascinating subject. Patrick Brice and Desiree Akhavan (Sara) are both credited as cinematographers on Creep 2. As the documentarian in the film, Akhavan’s character, Sara, performs most of the filming. The majority of Creep 2 is shot exclusively with a single handheld video camera, which is simple yet effective. After all, Sara is hired to film Patrick Brice’s character for a day, having her shadow him with her handheld video camera is organic to this linear plot line. 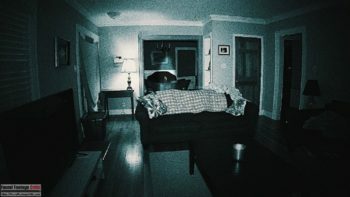 The cinematography is both stylish and believable in a found footage context. Interestingly, the cinematography is used to reveal the thoughts and motivations of the characters’s holding the video camera, specifically through the lens of what each character elects to focus on from scene to scene. 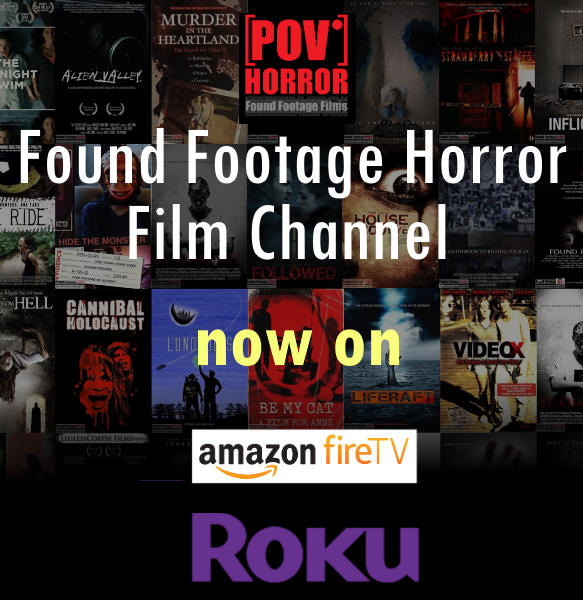 This approach is a clever and effective use of the found footage format in a way that would be very difficult to mimic in a traditional film. 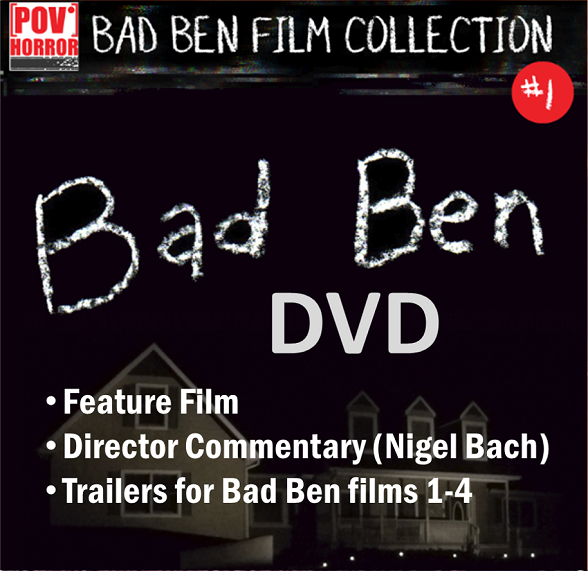 The first act of the film contains a short scene where Patrick Brice’s character films using a hidden surveillance camera. We refrain from discussing this scene any further to avoid spoilers. Creep 2 does an exceptional job justifying why each of the characters is filming within the context of their individual motivations. The previous film, Creep (2014), reveals that character Josef films all of his murders. It follows that Josef would stay true to this well-established motivation and would film at all costs—or facilitate someone else filming him no matter the circumstances. Sara is artistically at the end of her rope and desperate to capture something that will satisfy the vision for her web series. She has a compelling personal reason to move ahead into situations which even she admits raise “every red flag” she has. At no point does Sara’s filming seem implausible. When it doesn’t fit with the scene for a character to be filming, they aren’t. 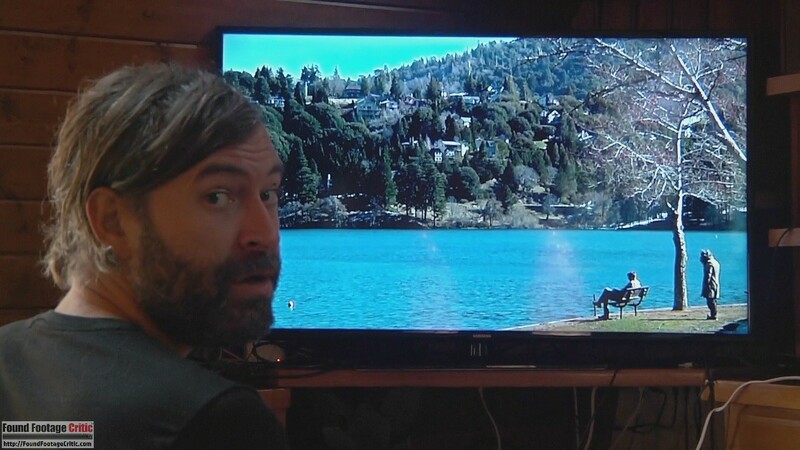 Early on, Creep 2 features a flashy, stylish opening credits sequence, which immediately detracts, albeit subtly, from the found footage premise. After that, though, the film stays true to its found footage conceit. Despite this minor inconsistency, Creep 2 is a technically pristine found footage film. 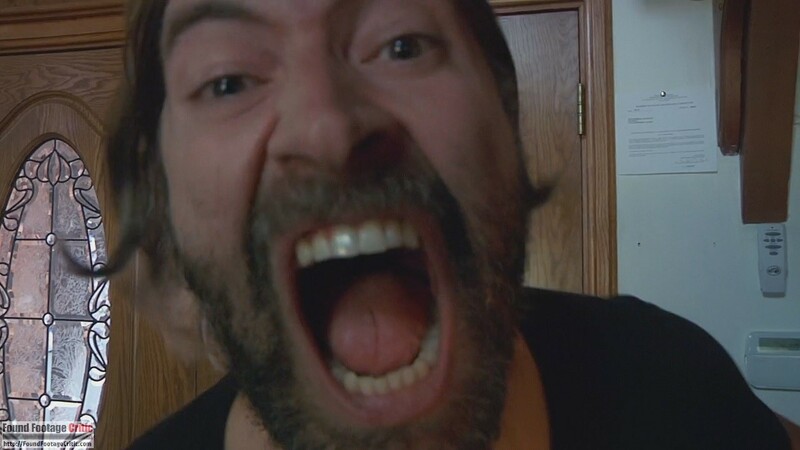 Unlike the plethora of found footage films involving reconstructed stories from lost footage and damaged recordings from a multitude of sources, the main antagonist in Creep 2 lives to see another day—which is no spoiler since Creep 2 is only the second film in the Creep trilogy. That said, Patrick Brice’s character has all the time in the world to edit the footage following each of his adventures. For this reason, the well-polished narrative that makes up each Creep film goes without question. The performances in Creep 2 are exceptional, as in the first film. Duplass continues his fascinating role of Josef—or “Aaron,” as he is called throughout the film. His character is one that is constantly dynamic, manic and moody, aggressive and amiable, and sometimes swinging between extremes within a scene. Yet, Duplass masterfully manages these contradictions. Like the film’s namesake, he infuses every scene with a creepiness that is unsettling, but not over-the-top. Desiree Akhavan also has a complicated role as Sara. Sara is for most of the film herself acting, putting up the front she thinks will keep herself safe and elicit the response she wants from Josef. She is at once self-serving and also shows a capacity for great empathy. Akhavan rises to the challenge and holds her own opposite of Duplass. In a sense, Sara is playing a game of chicken with Josef. She goes along with the premise that she is never in any danger, humoring Josef throughout her day of filming and incredulous of his assertions of being a serial killer. It isn’t until the latter part of the film that Sara comes to grips with the possibility that Josef is being honest and really is a serial killer. Despite her growing concerns (and in large part due to Josef’s disarming charm), Sara marches forward under the continued assumption that even if Josef is a murderer, he wouldn’t hurt her. These complex thoughts and emotions are brilliantly conveyed through Akhavan’s exceptional immersive performance. Creep 2 could easily have been a retread of the first film—simply retelling the original with a new victim. Instead, Duplass and Brice take the Creep series in a fresh direction. The sequel further develops the character of Josef and weaves in new and compelling themes, all of which will undoubtedly influence the third film. Sara is a very different character from Arron, the victim in Creep (2014). Where Aaron was kind and trusting (ultimately too trusting it turns out), Sara is hard-nosed, self-assured, and even has a streak of cruelty. While Aaron was decidedly a victim, Sara might be Josef’s match. Creep 2 presents a fascinating subversion of tropes surrounding female victimhood and horror. Josef has advanced as a character as well. In Creep 2, he has more in mind than stalking and killing another victim. The film presents more of his motivations and backstory through the lens of his constant deceptions. His interactions with the aggressive, nearly fearless Sara reveal new facets of his character. Josef is truly one of found footage’s best villains. CREEP 2 is the second installment in the found footage and psychological horror trilogy, Creep. In the sequel, the titular charming but bizarre serial killer recruits another unsuspecting videographer to film him for a day. This time, though, his plans for her appear to be very different.